Are you looking for how to check color blindness online at your home? There are many people who prefer to search on the Internet about their disease before going to the doctor. I think it is a good idea. That’s why I shared an article to check your eye condition online. This tool does the same task which doctors prefer in the hospital. Color Blindness is not a commerce problem. If you don’t know, then let me inform you the CEO of Facebook, Mark Zuckerberg is a red-green colorblind, which means the color he can see best is blue. That’s why he designed the web as well as the mobile app of Facebook to Blue. This means that blue is the color Mark can see the best. 1 What is Color Blindness? 1.1 Why does Color Blindness Happen? 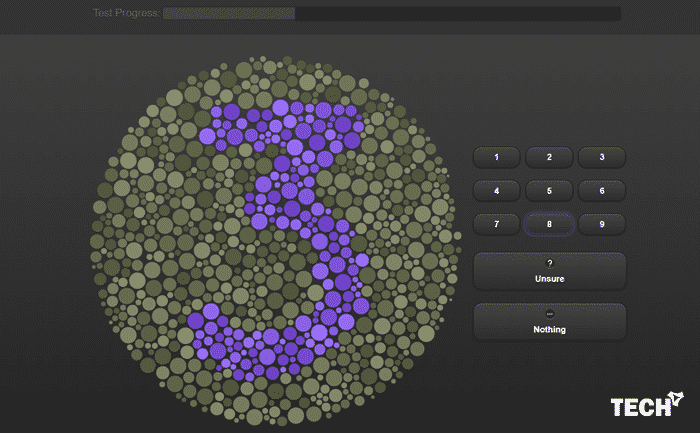 Before you test color blindness online, you should know what exactly it is. Color blindness isn’t a kind of blindness in any way, but a lack of how that you see color. With this vision difficulty, you have trouble identifying specific colors, like yellow and blue or green and red. Red-green color deficiency is the most frequent type of color blindness. More rarely, someone may inherit a feature that reduces the capacity to see yellow and blue colors. This blue-yellow color lack generally affects men and women alike. Why does Color Blindness Happen? Color blindness is a genetic condition caused by a difference in just a lot of the adrenal tissues within the retina of the eye react to certain colors. So, what is the most important reason for this? It’s simple. If one of these receptors is missing from your eyes, you can not see that color. If you miss the red-detecting retinal cone, then you can’t see red and its own shades. It’s substituted by another color which may be caused in the green or blue it might contain, or if it’s pure red, it appears as grey mostly. The same is true for all other retinal cones. 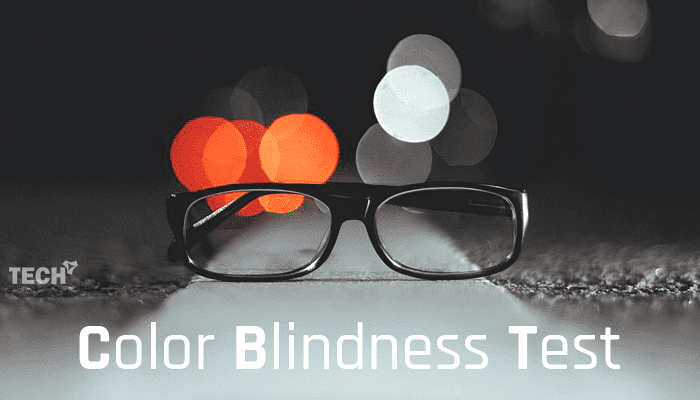 Many people are searching for an opportunity to test their color blindness on the Internet. 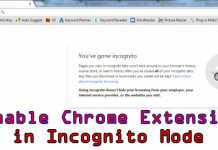 If you search it on Google, you’ll get thousands of results, but many of them are not useful. Here I have listed few useful sources to check the vision of your eyes. Before performing any of these tests, make sure that there is no filter applied on your computer or smartphone’s screen and also remove any color-filtering eyewear. Blind.blue is quite simple and help you to test color blindness at home. Everything is available right on the homepage. 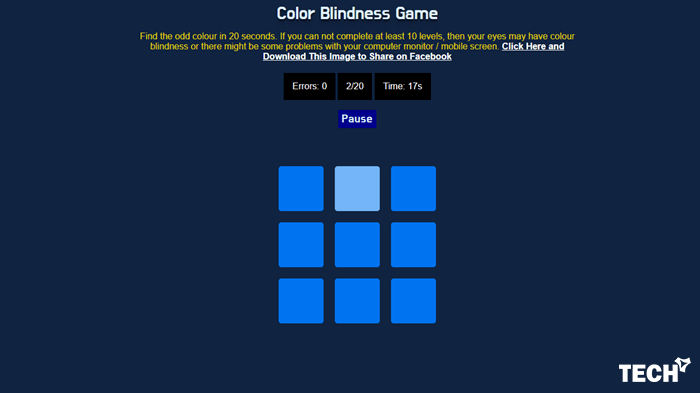 The home page has a Color Blindness Game where you have to find the odd color in 20 seconds. If you can’t finish at least ten stages, then your eyes may have color blindness, or there might be some issues with your PC monitor/mobile screen. Enchroma is an ecommerce website that sales eyewear for color blind people. This site also has an online test to check the color identifying capability of your eyes. You just need to visit the Color Vision Test page and click on the “Start Test” button. It’ll ask you to identify the number, and you have to enter the answer by using the keyboard. 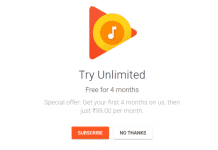 The design is quite impressive and advanced compared to the first one. Once you complete the test, the result will be displayed on the screen. That’s it. 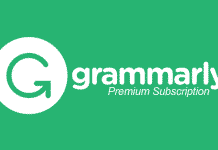 Hope you liked the post regarding how to check color blindness online. If you are facing any issue with color, then you should try these tests to ensure your eyes condition. If you find it helpful, please share with your friends.